These beautiful bohemian style outdoor decor ideas are perfect if you love ideas that are free spirited and out of the ordinary. Bohemian style is a design style that is highly creative and features pieces that are beautiful and eclectic. The main thing is to keep the style casual which can be more difficult than it sounds. When decorating in this style you want the result to look almost accidental. A bohemian decor style is great because you can blend many of your favorite elements in a unique way. This is a wonderful style because it allows you to express yourself in a creative and beautiful way. This beautiful patchwork ottoman is not made to be out in the elements but will work well in a covered outdoor area such as a deck. Each patch is handcrafted and accents such as tassels and beads have been added to add texture to the design. 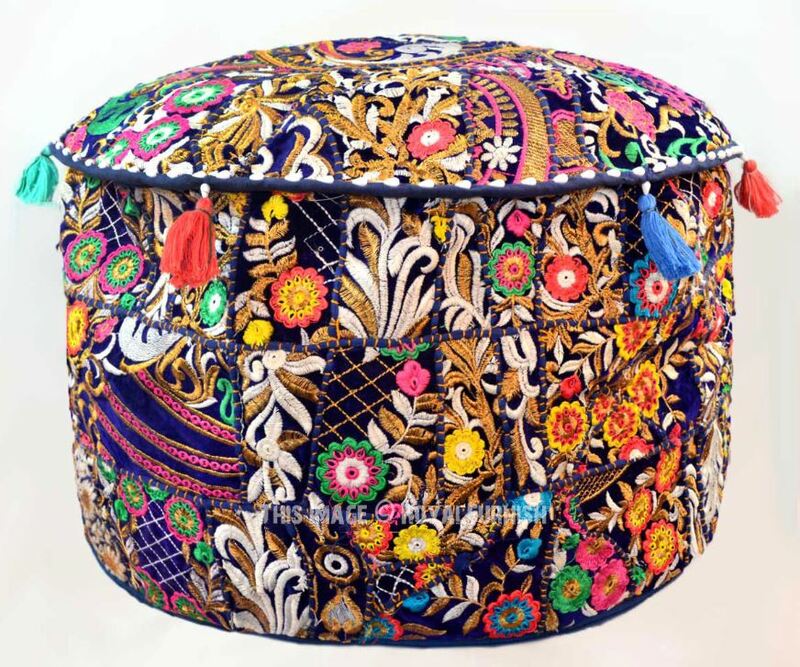 You will love this ottoman because it works well with most other colors and is sure to add a bohemian element to any area. 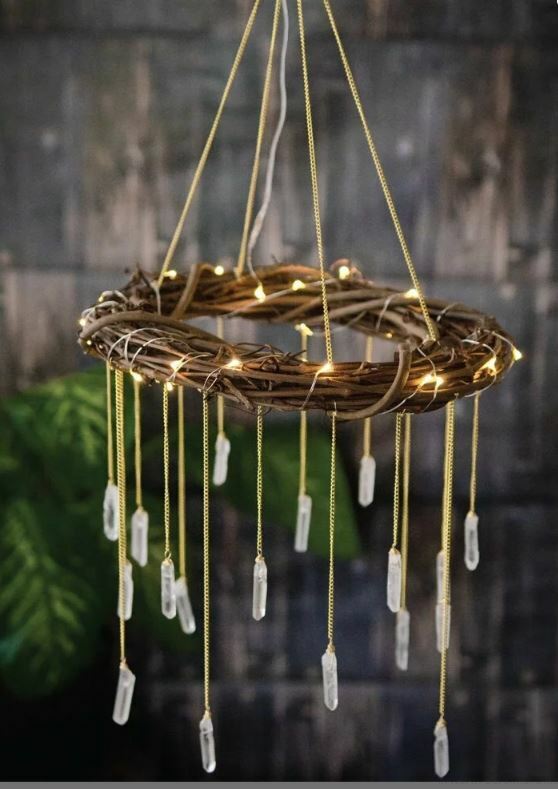 This beautiful crystal chandelier has a gorgeous rustic bohemian appeal. The top is lit using fairy lights and delicate crystals hang from chains underneath. This is not just great for decorating around your home because it also works very well as a rustic wedding accent. You will love the way this add character and ambience to any area. 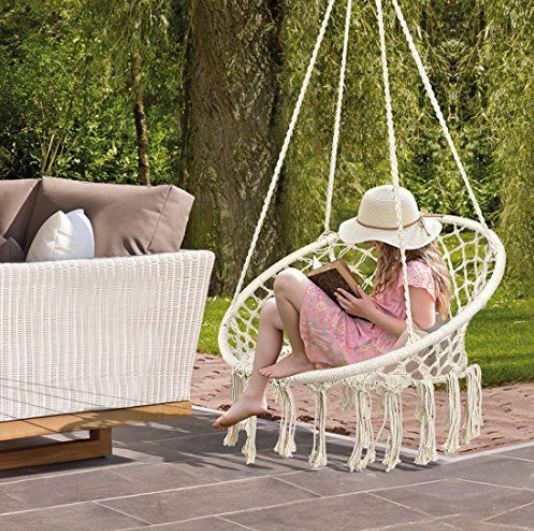 This beautiful hanging swing chair is the perfect addition to any bohemian styled outdoor area. You can hang it on a deck or from a tree out in the garden depending on what you prefer. It looks fantastic and is a wonderful place to relax outdoors. The chair is easy to install and it comes with the hooks that you will need in order to install it. Hang it as is or add some decorative cushions for a personal touch. 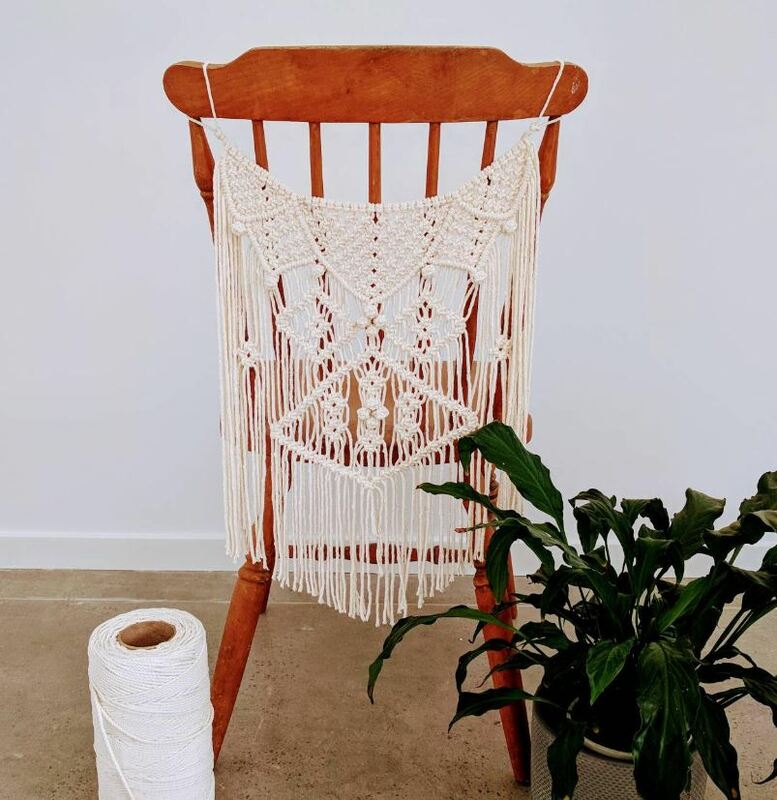 This macrame chair hanger is a beautiful way to add a boho touch to wooden deck furniture. It will fit on almost any chair and is sure to add an elegant bohemian style touch to any area of your home. Perfect for a feature chair or you can order one for every chair if you have an outdoor dining suite. This is also a wonderful idea as a chair decoration for a wedding, party or other special event. Plants are a common feature of outdoor spaces and so is cane. 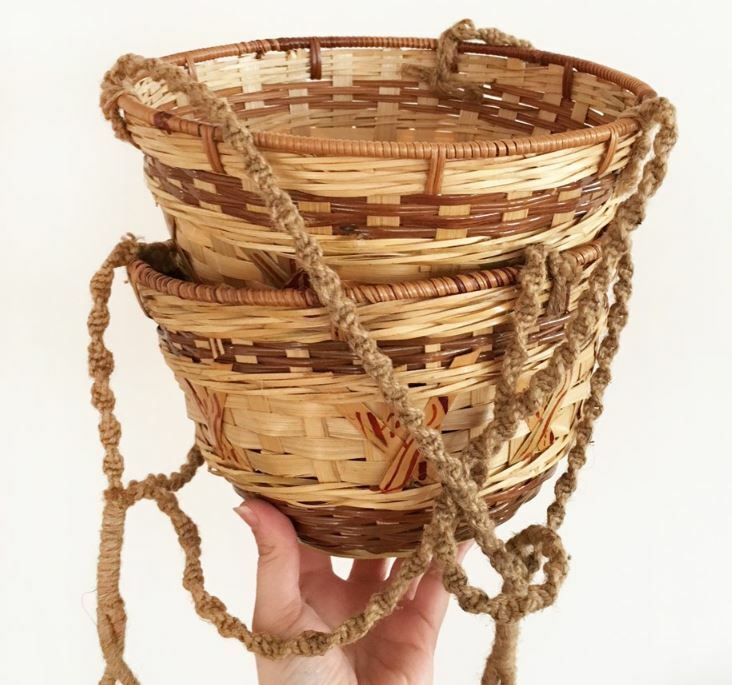 This is why these vintage cane hanging planter baskets are a great choice. They are sure to look fantastic hanging in any outdoor area. These are perfect for a deck, balcony or any other outdoor seating area. 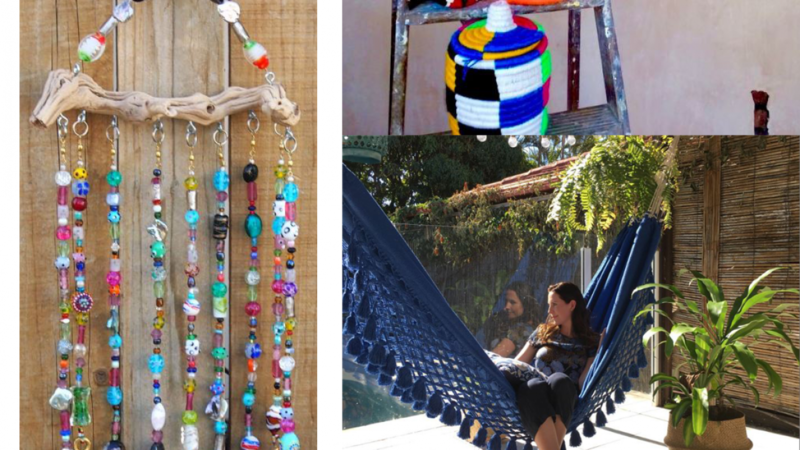 This colorful beaded suncatcher is sure to add a boho vibe to any area. You can hang it almost anywhere outside or somewhere inside near a window so it can catch the sun. These colorful planters are fabulous because they are sure to brighten up any area. They are perfect for any plants and look especially great with non flowering plants such as ferns. This is because the bright colors and patterns may clash with or distract from flowering plants. 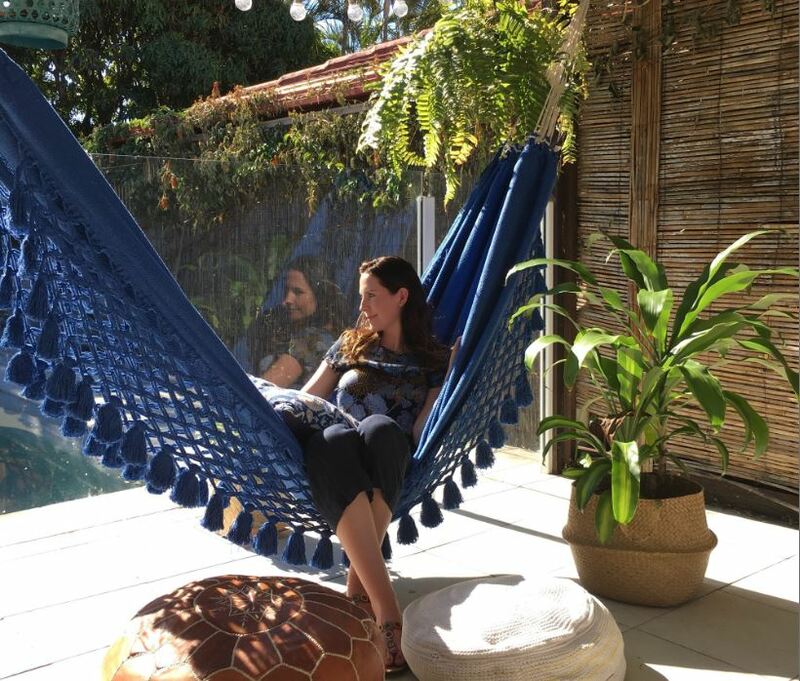 Relax in the sun on this beautiful hammock. It has a very bohemian feel because of the tassels, the color and the overall design. 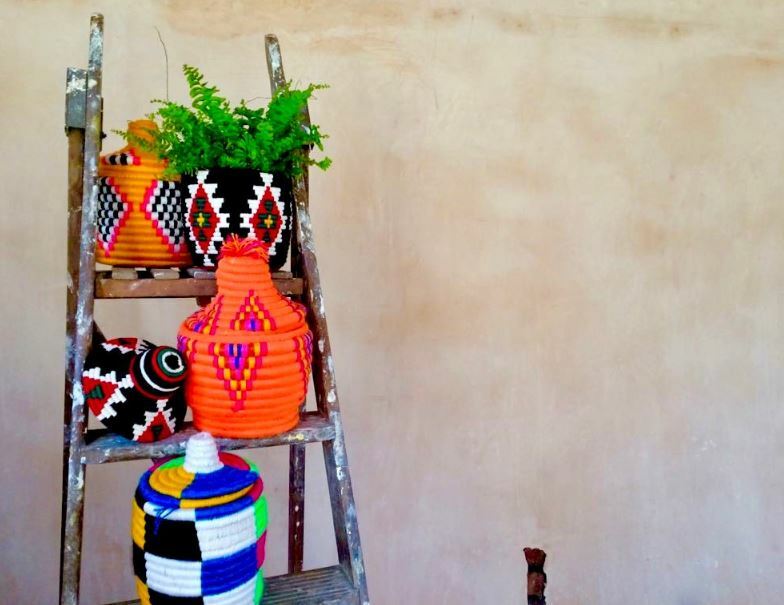 These painted floor vase sticks are cool because they are so unique and colorful. 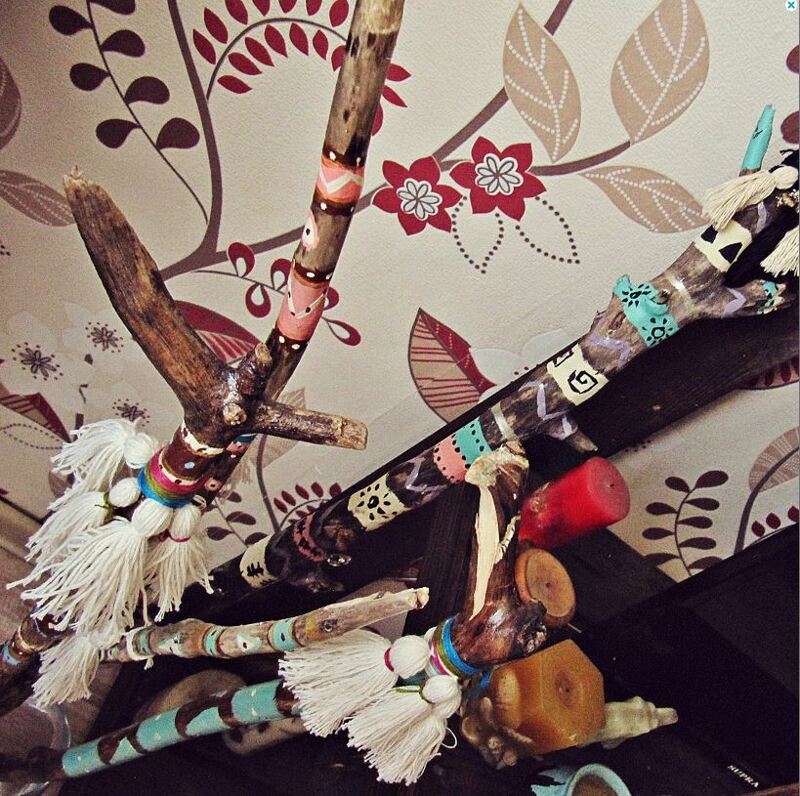 A great way to add an interesting, decorative bohemian style element to any area. You can add some ambient candle lighting to any area with this candle holder because that is what it is designed for. 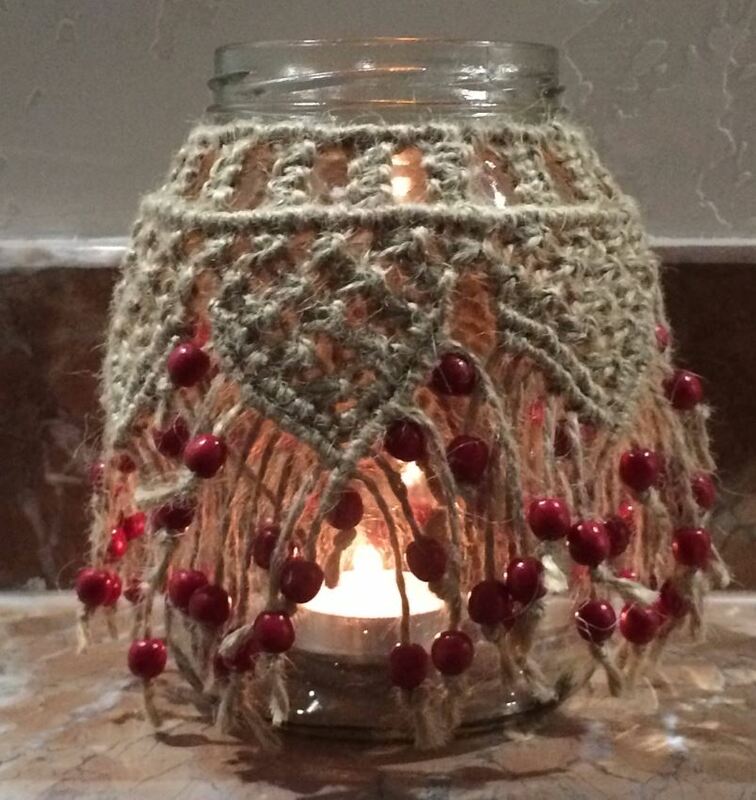 The macrame and beading is perfect because it looks amazing and is very bohemian in nature. You will love the way this looks because it looks great when it is in use and when it is not. If you enjoyed checking out these cool outdoor decor ideas you may also like to take a look at the following.